Born circa 428 B.C.E., ancient Greek philosopher Plato was a student of Socrates and a teacher of Aristotle. 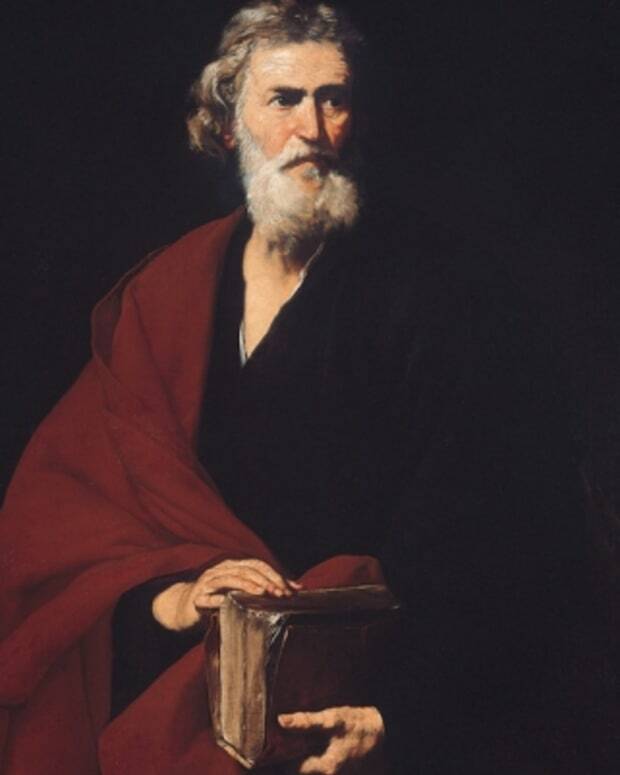 His writings explored justice, beauty and equality, and also contained discussions in aesthetics, political philosophy, theology, cosmology, epistemology and the philosophy of language. Plato founded the Academy in Athens, one of the first institutions of higher learning in the Western world. He died in Athens circa 348 B.C.E. Due to a lack of primary sources from the time period, much of Plato&apos;s life has been constructed by scholars through his writings and the writings of contemporaries and classical historians. Traditional history estimates Plato&apos;s birth was around 428 B.C.E., but more modern scholars, tracing later events in his life, believe he was born between 424 and 423 B.C.E. Both of his parents came from the Greek aristocracy. 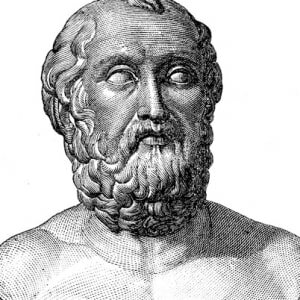 Plato&apos;s father, Ariston, descended from the kings of Athens and Messenia. 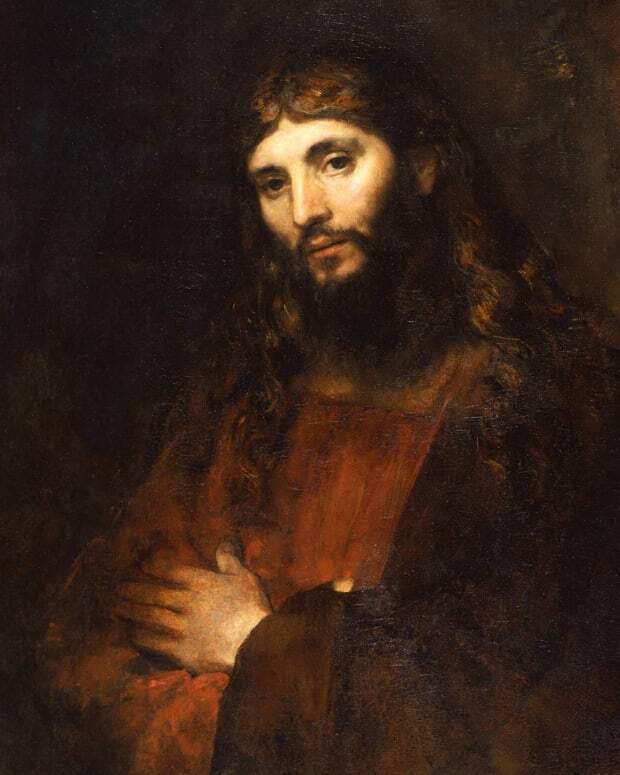 His mother, Perictione, is said to be related to the 6th century B.C.E. 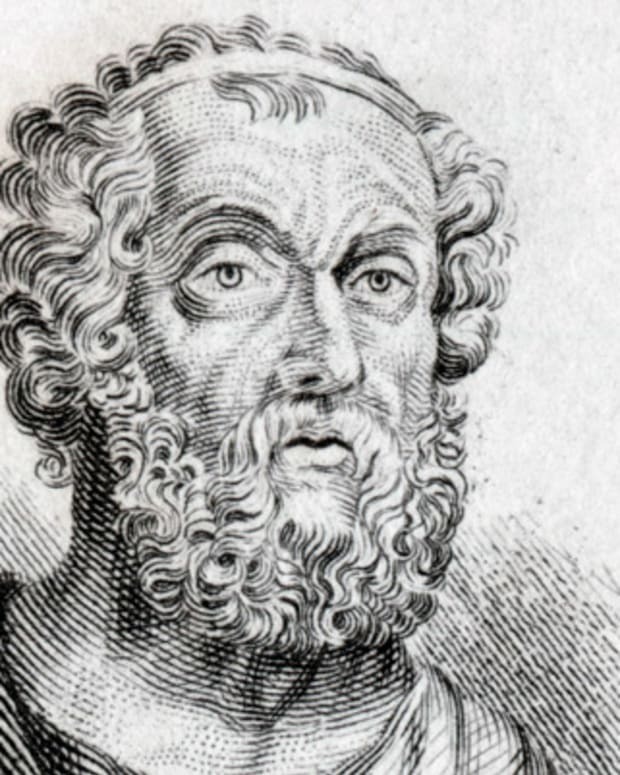 Greek statesman Solon. 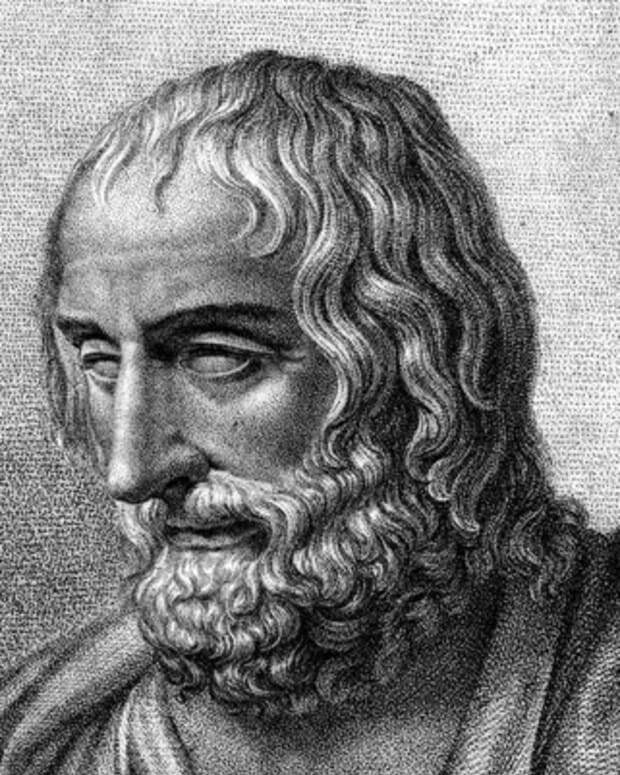 Some scholars believe that Plato was named for his grandfather, Aristocles, following the tradition of the naming the eldest son after the grandfather. But there is no conclusive evidence of this, or that Plato was the eldest son in his family. Other historians claim that "Plato" was a nickname, referring to his broad physical build. This too is possible, although there is record that the name Plato was given to boys before Aristocles was born. As with many young boys of his social class, Plato was probably taught by some of Athens&apos; finest educators. The curriculum would have featured the doctrines of Cratylus and Pythagoras as well as Parmenides. These probably helped develop the foundation for Plato&apos;s study of metaphysics (the study of nature) and epistemology (the study of knowledge). Plato&apos;s father died when he was young, and his mother remarried her uncle, Pyrilampes, a Greek politician and ambassador to Persia. Plato is believed to have had two full brothers, one sister and a half brother, though it is not certain where he falls in the birth order. Often, members of Plato&apos;s family appeared in his dialogues. Historians believe this is an indication of Plato&apos;s pride in his family lineage. As a young man, Plato experienced two major events that set his course in life. One was meeting the great Greek philosopher Socrates. 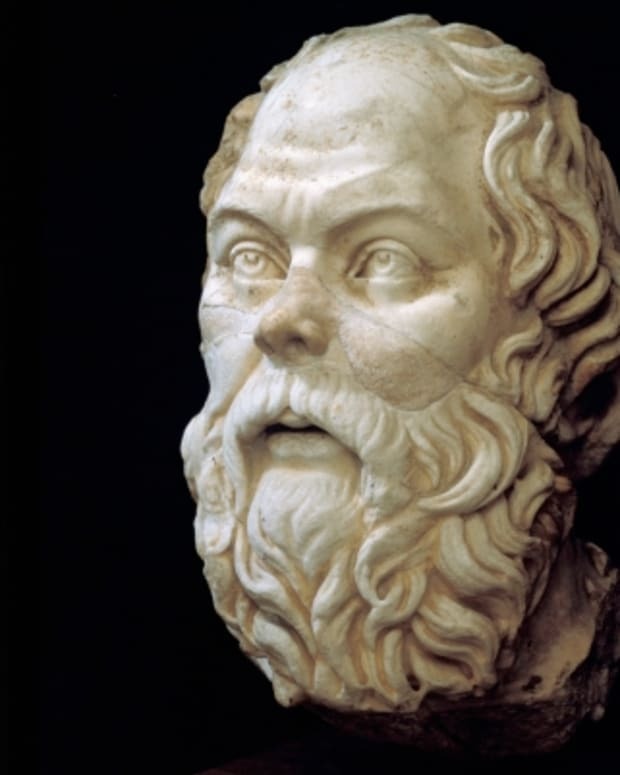 Socrates&apos;s methods of dialogue and debate impressed Plato so much that he soon he became a close associate and dedicated his life to the question of virtue and the formation of a noble character. The other significant event was the Peloponnesian War between Athens and Sparta, in which Plato served for a brief time between 409 and 404 B.C.E. 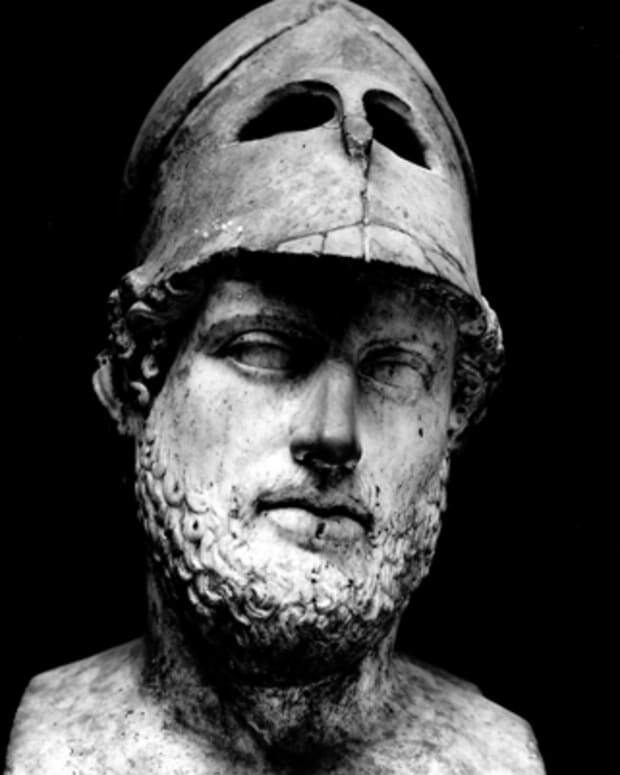 The defeat of Athens ended its democracy, which the Spartans replaced with an oligarchy. Two of Plato&apos;s relatives, Charmides and Critias, were prominent figures in the new government, part of the notorious Thirty Tyrants whose brief rule severely reduced the rights of Athenian citizens. After the oligarchy was overthrown and democracy was restored, Plato briefly considered a career in politics, but the execution of Socrates in 399 B.C.E. soured him on this idea and he turned to a life of study and philosophy. After Socrates&apos;s death, Plato traveled for 12 years throughout the Mediterranean region, studying mathematics with the Pythagoreans in Italy, and geometry, geology, astronomy and religion in Egypt. During this time, or soon after, he began his extensive writing. There is some debate among scholars on the order of these writings, but most believe they fall into three distinct periods. The first, or early, period occurs during Plato&apos;s travels (399-387 B.C.E.). The Apology of Socrates seems to have been written shortly after Socrates&apos;s death. Other texts in this time period include Protagoras, Euthyphro, Hippias Major and Minor and Ion. In these dialogues, Plato attempts to convey Socrates&apos;s philosophy and teachings. In the second, or middle, period, Plato writes in his own voice on the central ideals of justice, courage, wisdom and moderation of the individual and society. The Republic was written during this time with its exploration of just government ruled by philosopher kings. In the third, or late, period, Socrates is relegated to a minor role and Plato takes a closer look at his own early metaphysical ideas. He explores the role of art, including dance, music, drama and architecture, as well as ethics and morality. In his writings on the Theory of Forms, Plato suggests that the world of ideas is the only constant and that the perceived world through our senses is deceptive and changeable. Sometime around 385 B.C.E., Plato founded a school of learning, known as the Academy, which he presided over until his death. It is believed the school was located at an enclosed park named for a legendary Athenian hero. The Academy operated until 529 C.E.., when it was closed by Roman Emperor Justinian I, who feared it was a source of paganism and a threat to Christianity. Over its years of operation, the Academy&apos;s curriculum included astronomy, biology, mathematics, political theory and philosophy. Plato hoped the Academy would provide a place for future leaders to discover how to build a better government in the Greek city-states. 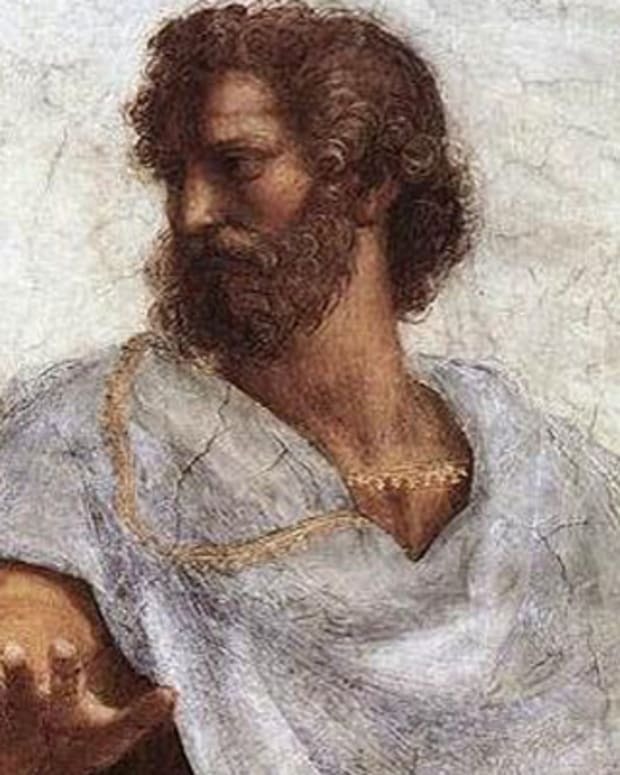 In 367 B.C.E., Plato was invited by Dion, a friend and disciple, to be the personal tutor of his nephew, Dionysius II, the new ruler of Syracuse (Sicily). Dion believed that Dionysius showed promise as an ideal leader. Plato accepted, hoping the experience would produce a philosopher king. But Dionysius fell far short of expectations and suspected Dion, and later Plato, of conspiring against him. He had Dion exiled and Plato placed under "house arrest." Eventually, Plato returned to Athens and his Academy. One of his more promising students there was Aristotle, who would take his mentor&apos;s teachings in new directions. Plato&apos;s final years were spent at the Academy and with his writing. 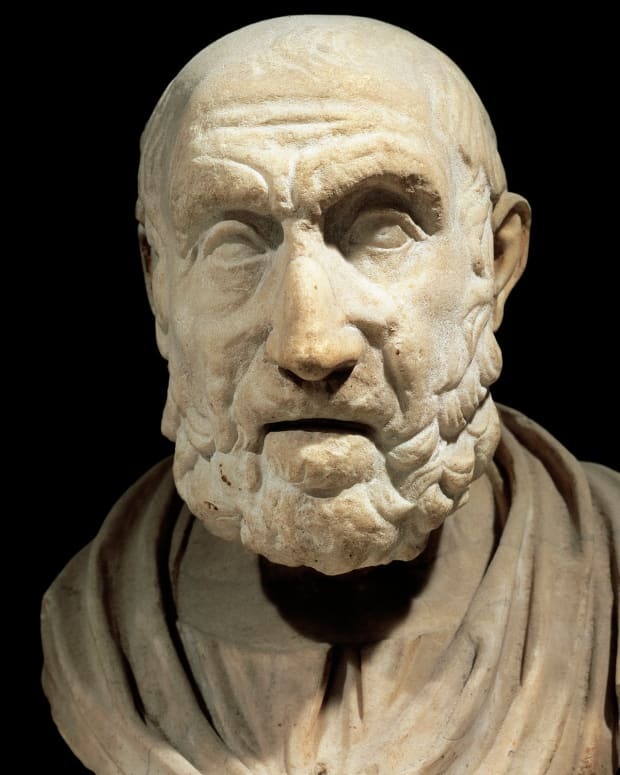 The circumstances surrounding his death are clouded, though it is fairly certain that he died in Athens around 348 B.C.E., when he was in his early 80s. Some scholars suggest that he died while attending a wedding, while others believe he died peacefully in his sleep. Plato&apos;s impact on philosophy and the nature of humans has had a lasting impact far beyond his homeland of Greece. His work covered a broad spectrum of interests and ideas: mathematics, science and nature, morals and political theory. His beliefs on the importance of mathematics in education have proven to be essential for understanding the entire universe. His work on the use of reason to develop a more fair and just society that is focused on the equality of individuals established the foundation for modern democracy.